News of Jussie Smollett getting his charges dropped invariably brought his name back to the forefront. To a lesser extent, it did the same for the Osundairo Brothers, Ola, and Abel, the two siblings who allegedly orchestrated his attack. In the wake of the State's decision to dump the case, the Osundairos were urged by their legal reps to issue a statement reiterating their stance. They chose not to. Ola and Abel decision to spurn their lawyer's advice has come at a cost. In choosing to let the controversy fizzle out naturally, the Osundairo's will be allowed to maintain their stance over the issue, as long as the public's memory permits it. But it will also cost them their legal representation, as Gloria Schmidt has decided to fly the coop and drop them from her client base. Also worth mentioning: the conspicuous nature of Ola and Abel's silence, given the fact Jussie Smollett essentially pointed them the finger. Wouldn't they profit from issuing a statement in their defense, a lot of questions remain unanswered? And where does Schmidt's bailout leave them from a legal perspective? 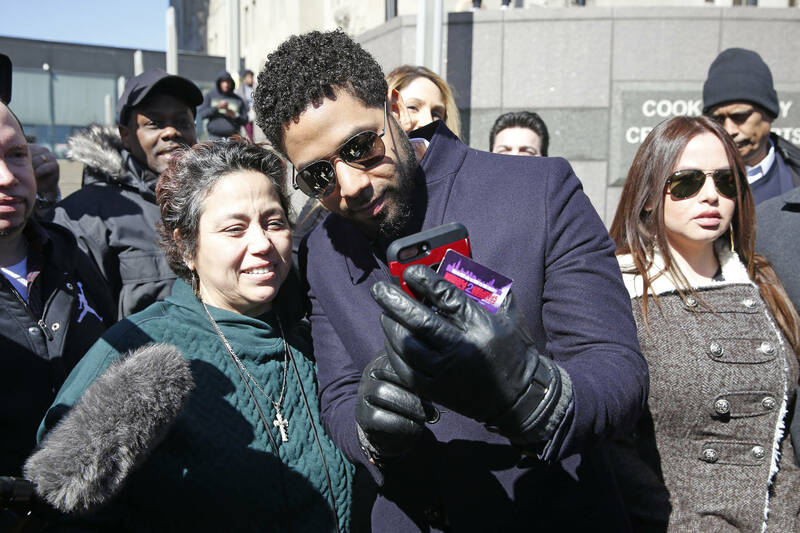 Jussie reportedly gave them $3,500 each to comply with his orders, but apart from that, the public simply has no insight into their relationship at all.